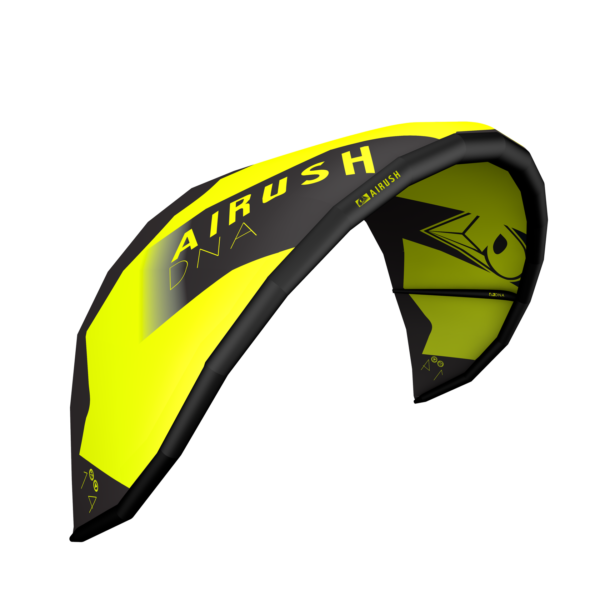 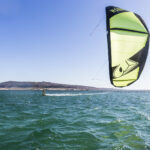 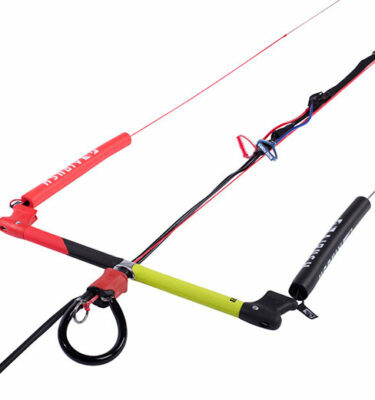 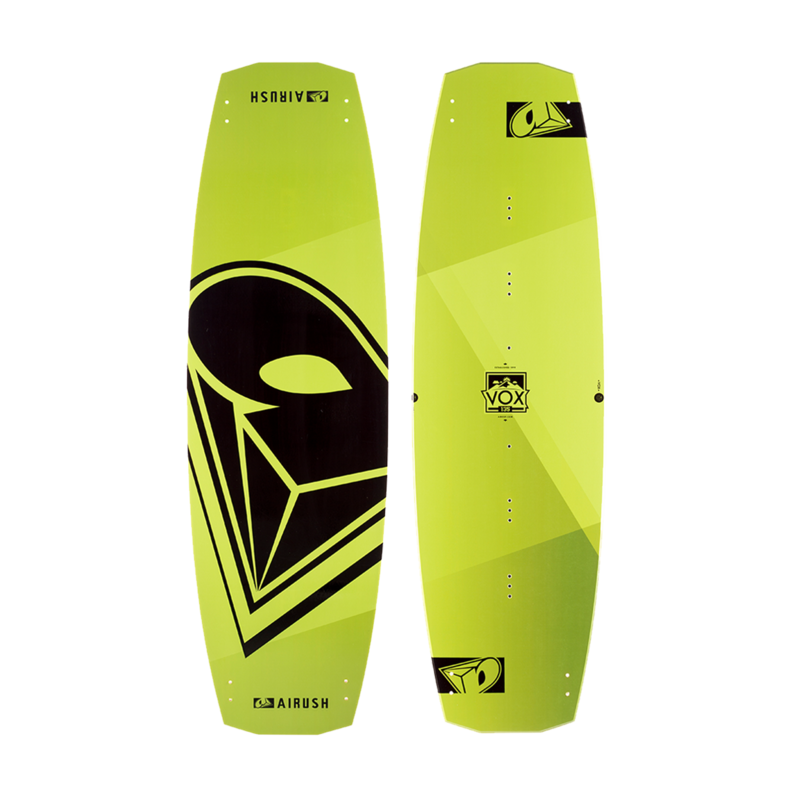 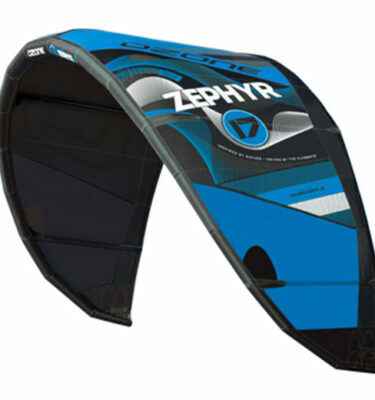 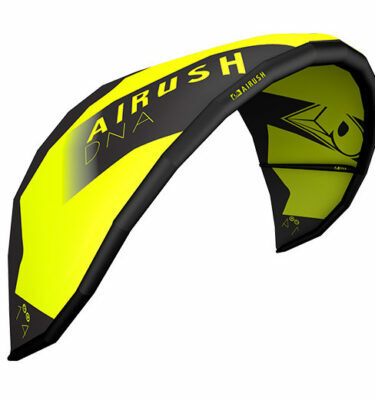 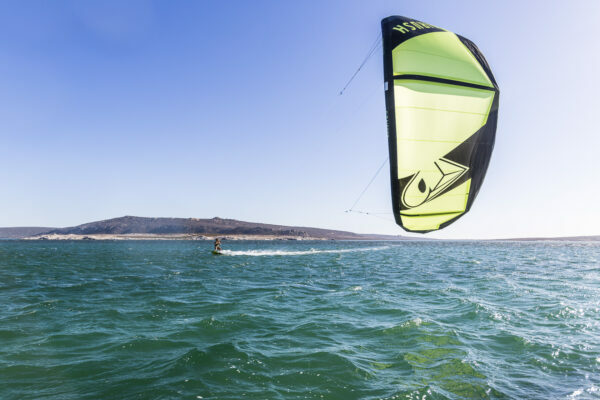 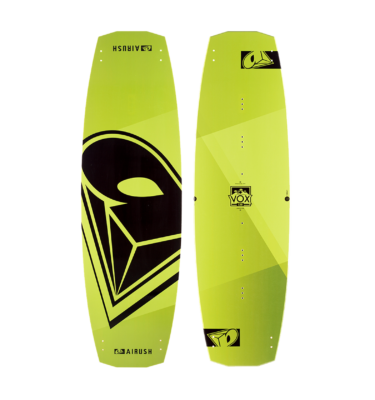 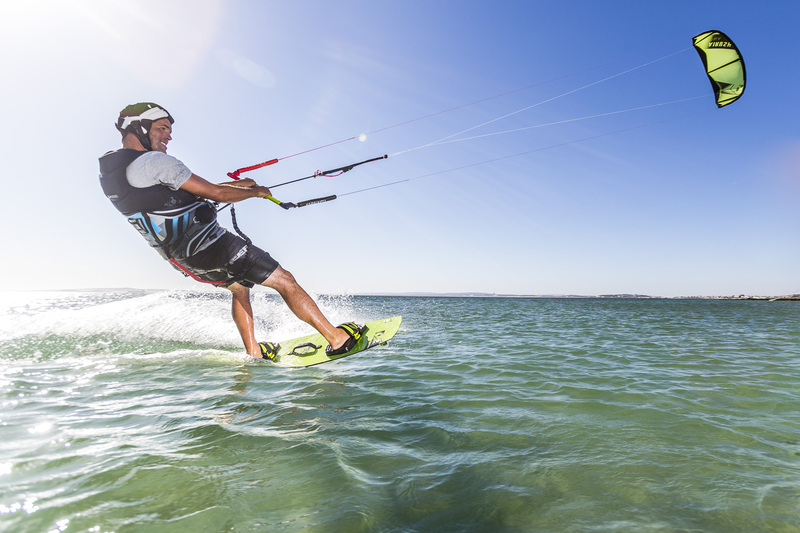 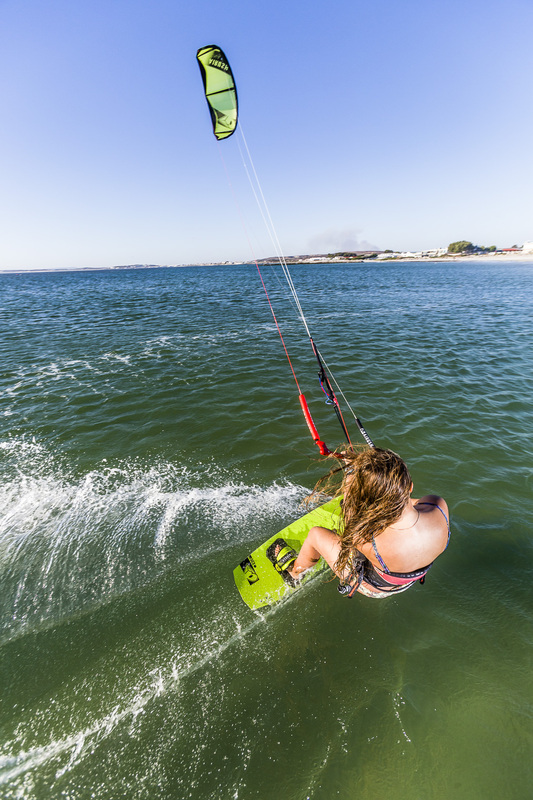 A package featuring all the technology of the mainstream range that brings the performance but also a great deal of ease to the first time kiteboarder. 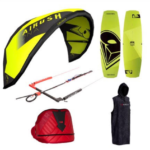 A package featuring all the technology of the mainstream range that brings the performance but also a great deal of ease to the first time kiteboarder. 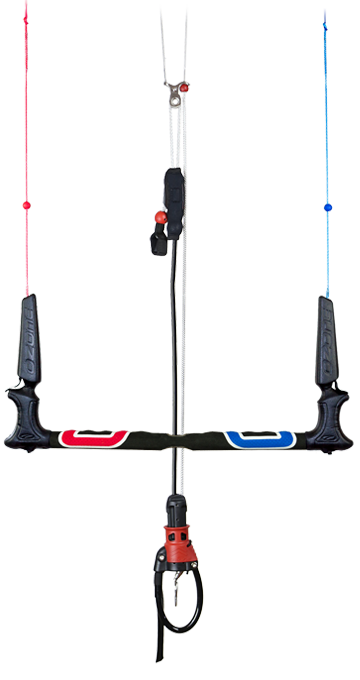 Build quality, refinement, multidiscipline ability and direct handling that will see riders progress at unprecedented speed without limiting progress when entering more advanced levels of riding. 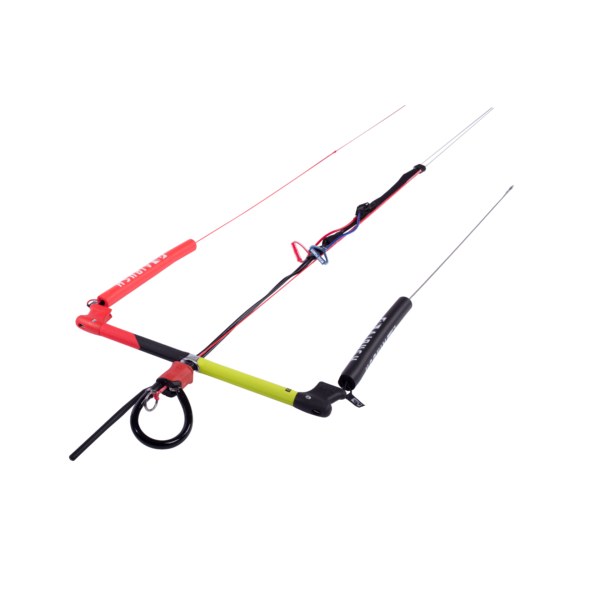 Package includes – Kite, bar, board, harness, leash and robe towel.